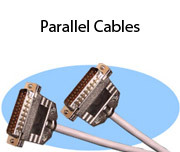 Stonewall offers a full line of PC cables such as serial and parallel printer cables, VGA cables, ATA cables and many more. 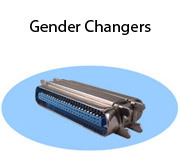 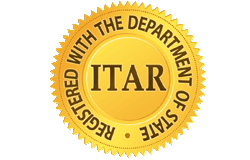 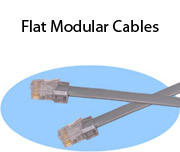 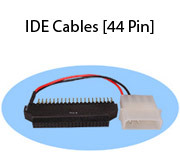 In addition to standard length molded cables, we offer most product lines in custom lengths. 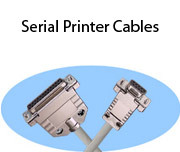 Need serial printer cables? 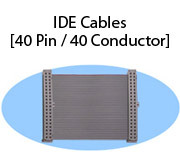 Stonewall manufactures cables to connect personal computers to virtually any serial printer! 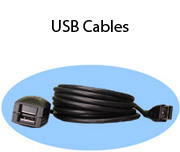 Call or email us with the manufacturer and model number of your printer and we'll ship the cable you need in the length you want! 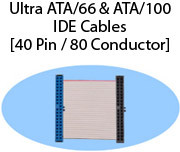 Each cable is tested twice for quality assurance. 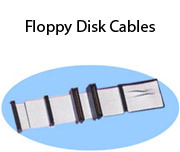 Usually ships within 3 days.